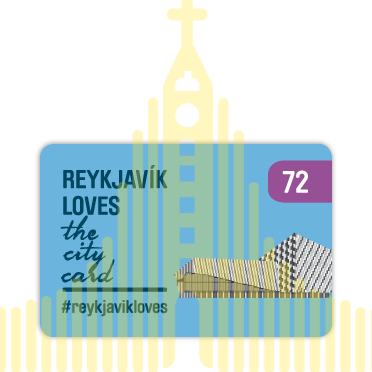 We Love City Cards - Explore more and save with a City Card! 35 CITIES, 21 COUNTRIES, HUNDREDS OF AMAZING EXPERIENCES! 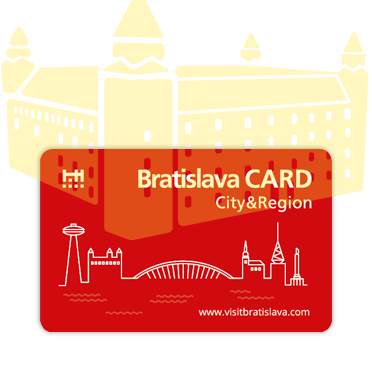 BUY A CITY CARD AND EXPLORE MORE! 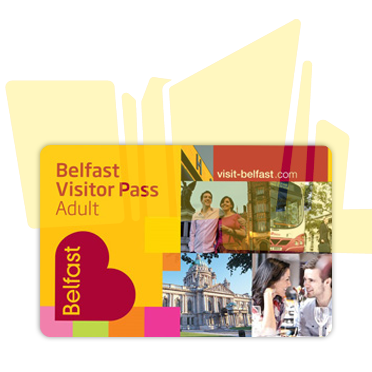 Free Entry – A city card provides you with admission to top visitor attractions, so you’ll be saving money before you know it! 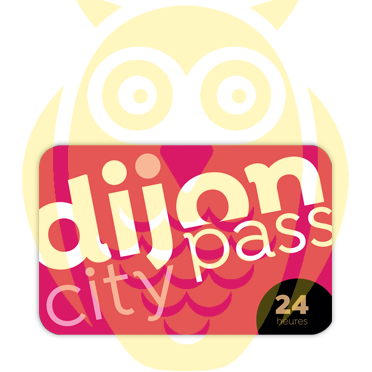 Extra Benefits – not only will you have free admission to great visitor attractions but most city cards also include offers and discounts at various shops, cafes and restaurants. 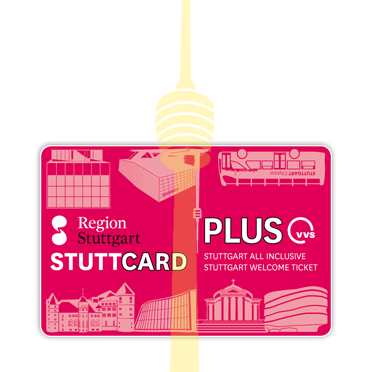 Priority Access – with a city card you can go straight to the top of the queue, allowing you priority access to busy attractions. 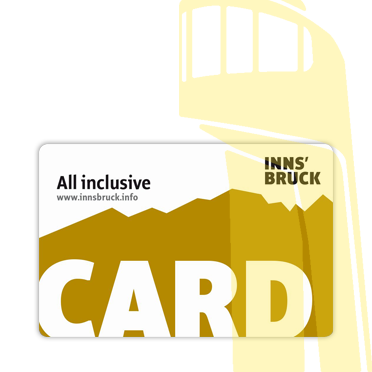 Choice of Cards – visiting for a week or just a day? 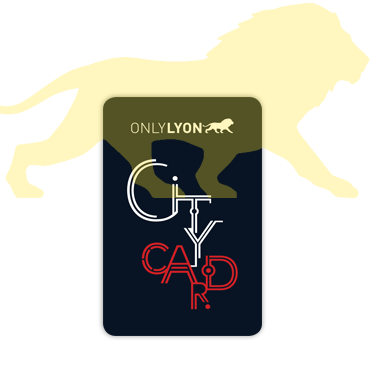 Most city cards offer single and multi-day options so you can enjoy the city whatever way suits you. 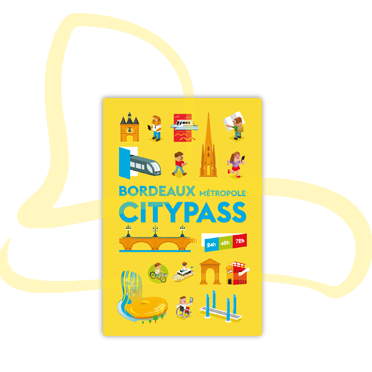 Free guidebook and map – most city cards provide you with a free guidebook and city map, so you won’t have any problems finding your way around! 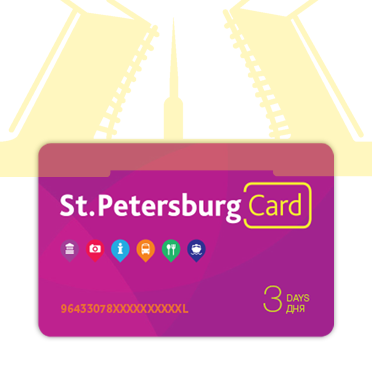 Free Public Transport – many city cards will also give you free use of public transport so you can get around with ease. 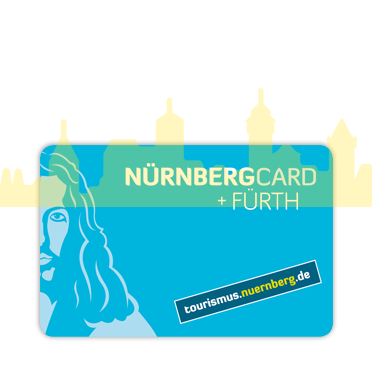 Great value for money, we even stopped at one church and were getting ready to pay and I asked if I could get a discount with the card. They said it was free with the card. We used free public transit to get to go everywhere, even from the hotel to the cruise terminal, it was great! Great money-saving deal. 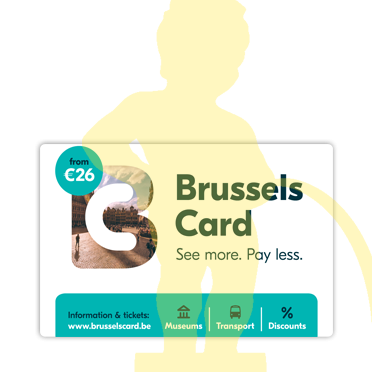 We saved so much on admissions to museums, other attractions, the Metro and the train. Well worth it. 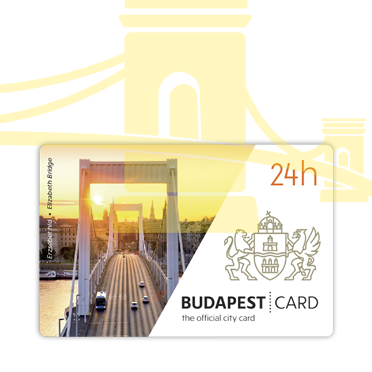 We purchased the 3 day city card because we were going to spend several days in the city. 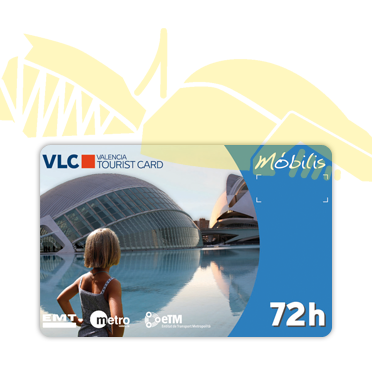 We thought that the card would enable us to see many more museums and take advantage of the beautiful transportation system, as well as a river tour. We walked a lot and used the subway system, which was very nice and clean. We think that we got our money’s worth. Just perfect for a visit! 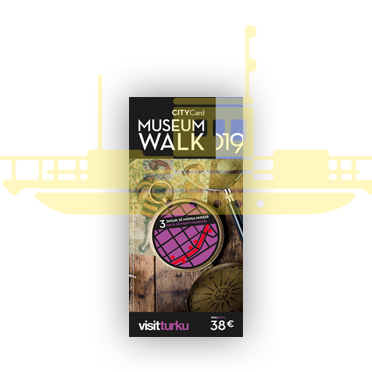 We were able to use our one-day pass to visit several museums and travel by tram all over the city. It was definitely a very worthwhile expense and I would highly recommend it to visitors to the city! Perfect. Best is the ratio money for value, I recommend it to all visitors. 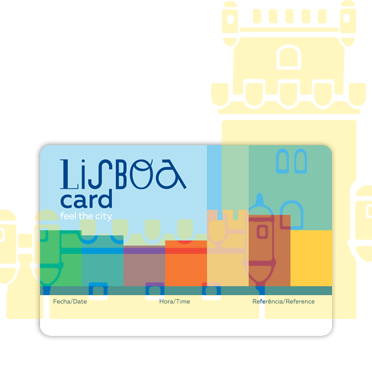 This card is a “must” for folks planning to stay any length of time in the city. 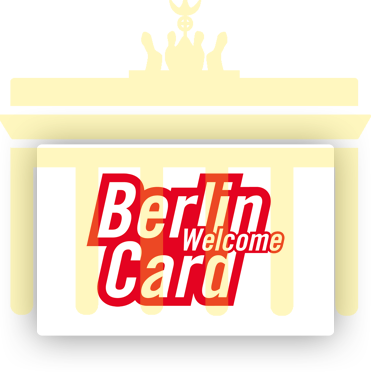 So easy and efficient to use and providing entry to so many venues. We definitely got more than our money’s worth! This was definitely worth the money! 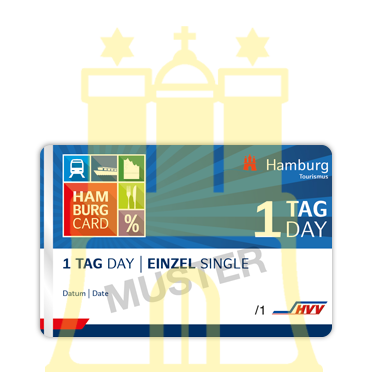 Gave us entrance into many places and using the transportation system saved us a bundle! 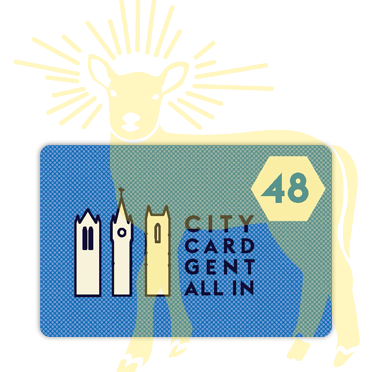 What would we have done without this wonder city card? 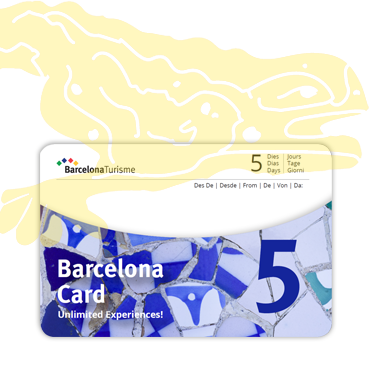 It made navigating the city so easy and the museums and other perks were well worth the cost of the card. 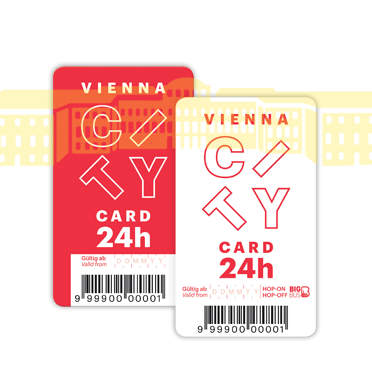 In my opinion, the City Card has the greatest, most varied offers and thus provides best value for money. Bought a 72-hour card, went to a lot of museums, gallery as well as the zoo and aquarium. Very convenient, saved a lot of money. The card is awesome. 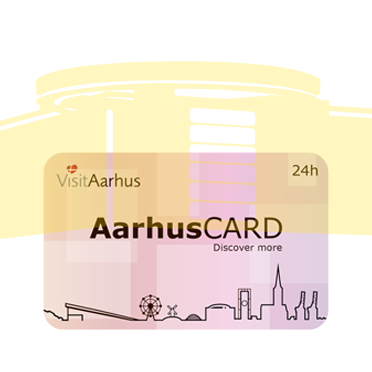 I could visit almost landmarks and travel by public transports in the city thanks to the card. 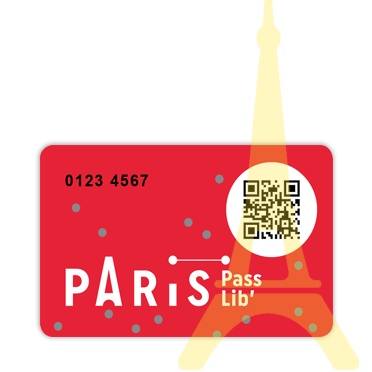 A great way to see the city and reduce waiting times when queuing for tickets on a short break! Really great idea! 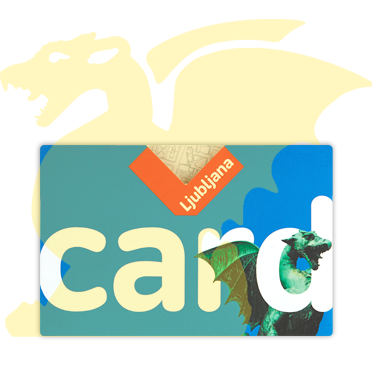 Everything paid on one card. 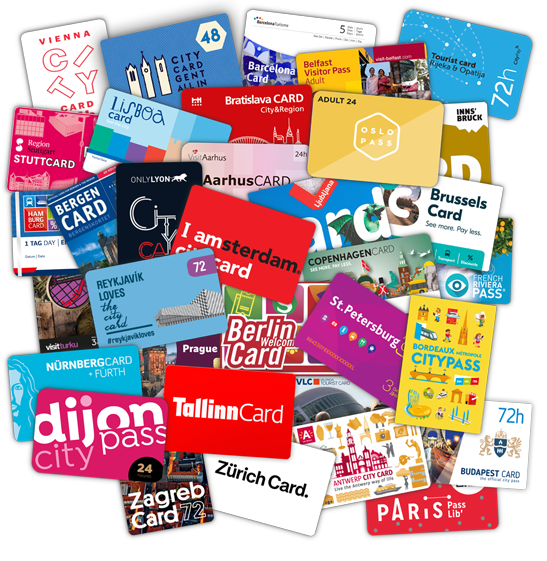 Travel is so easy with a card and discounts too at places of interest. 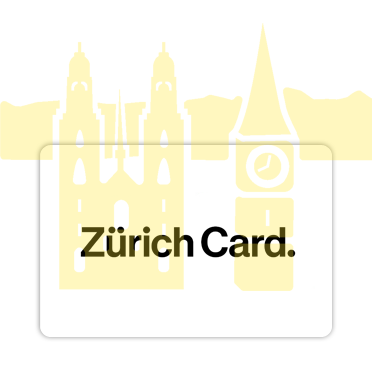 I would recommend to purchase a city card. 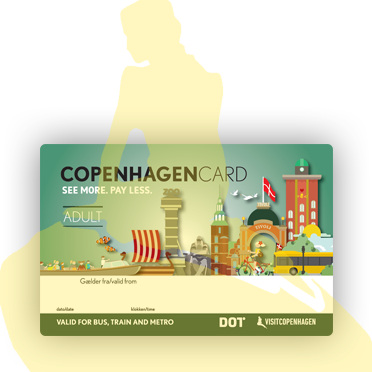 It was great to be able to hop on and off buses, trains and the metro without having to worry about having the correct fare. All the places we visited accepted the card so we had no admission prices to pay. 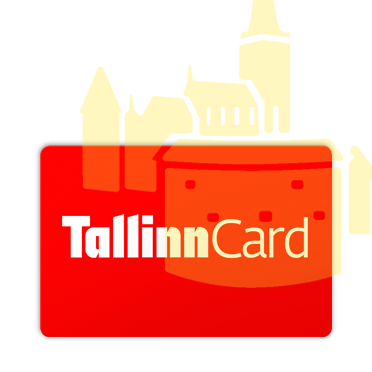 Overall we saved money by buying the card, but I would have recommended it even without the savings, just because it was so convenient to use. 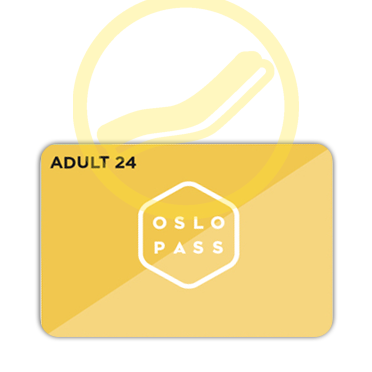 [ss_testimonial name="James Smith," desc=""]We had a great weekend, made all the better by the City Pass!! 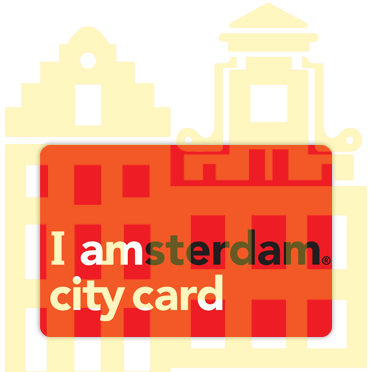 The City Card helped us greatly planning our itineraries and offered many suggestions on what we should really see. Excellent value! Made travelling around the city so much easier. 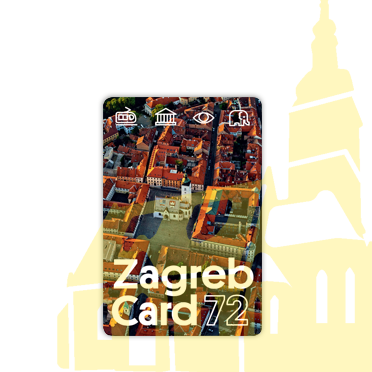 Produced by European Cities Marketing, this unique website connects you with city cards from 20 countries and 34 cities. In a few clicks, you can research and plan your trip around Europe. 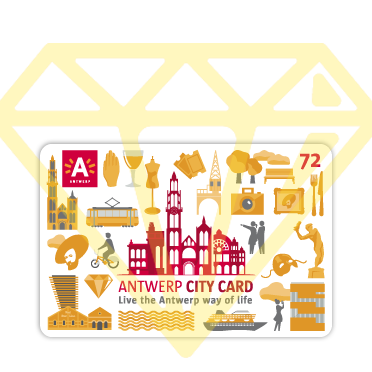 You can also find details and specifications for each city card. 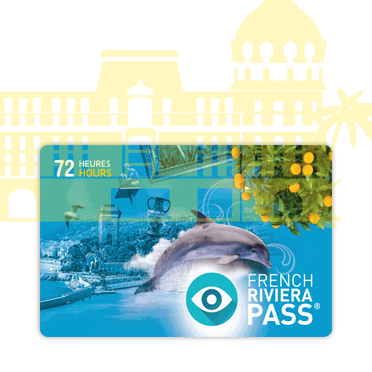 Make your choice and buy in advance of your trip! 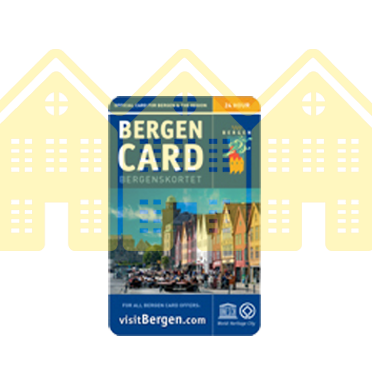 Click on any of the links below to visit the websites for the cities and purchase a city card.